You are here: Home / News / Car News / Opinion: Were we wrong to fall out of love with the Volkswagen Jetta? 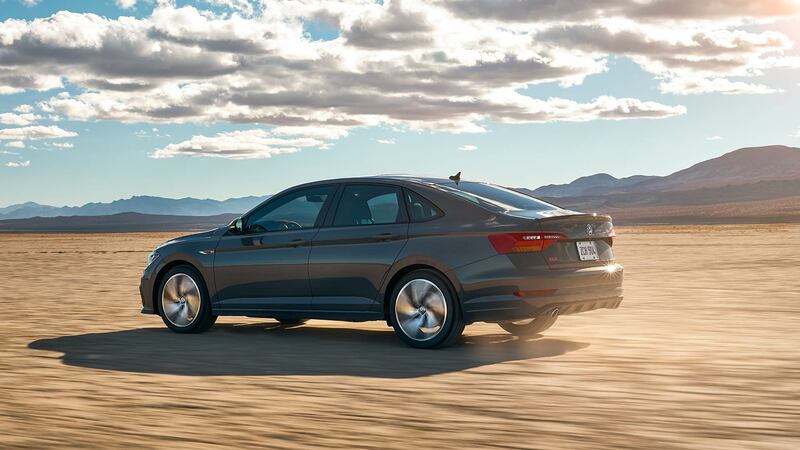 Opinion: Were we wrong to fall out of love with the Volkswagen Jetta? Last week, Volkswagen of America revealed the latest version of the performance Jetta GLI at the Chicago Auto Show. Custom-designed and built to appeal to a market which appreciates the compact sedan, the new GLI is a lesson in adding extra practicality to the Golf GTI. It managed to trigger a wave of nostalgia, leading us to reminisce about the history of VW’s quicker versions of the Golf with the big boot. 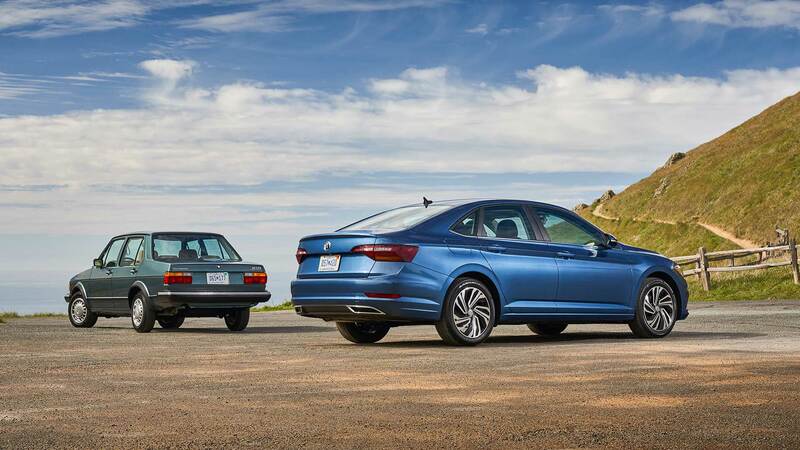 The Jetta has previously been credited with saving the Volkswagen brand in North America, and it continues to be a lynchpin of the model range. Yet for consumers in the UK and Europe, buying a Jetta of any kind is no longer an option. It was late 2017 when the Volkswagen Jetta disappeared from price lists in the UK and Europe. The Golf’s traditional four-door brother slipped quietly into the night, taking with it a car which had been on sale for almost four decades. The news hardly came as a shock. During 2017, Volkswagen sold an impressive 115,000 Jettas in the United States. By comparison, only 6,900 found homes across the whole of Europe in the same year. Even Infiniti managed to shift more examples of the Q30 than that. With an European new car market obsessed with SUVs and crossovers, the sensible three-box saloon is drifting further into obscurity. Sales of traditional cars fell by 8% across Europe in 2018, whilst demand for SUVs increased by a staggering 19%. Normal saloons just appear too last century. Despite this, British motorists are willing to fall over themselves to snag the latest deal on a premium-branded compact saloon. The number of lease deals available on the BMW 3 Series or Mercedes-Benz C-Class proves there is still some inherent saloon interest out there. 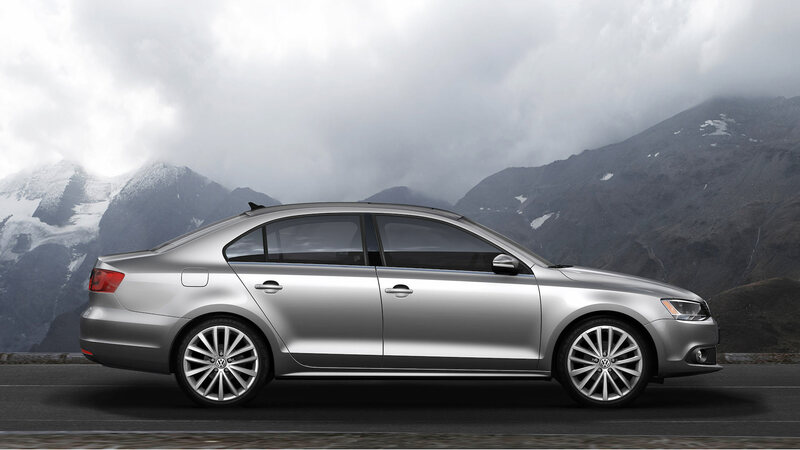 But, with finance more important than outright list prices, this only worsened the outlook for the Jetta. Lower demand means lowers residual values, making those all-important monthly payments higher. It would take a seriously committed buyer to decide to pay more each month for a saloon, when the latest new crossover could be less painful on the wallet. Paying less, but still being ‘on trend’ is a win-win for most consumers. 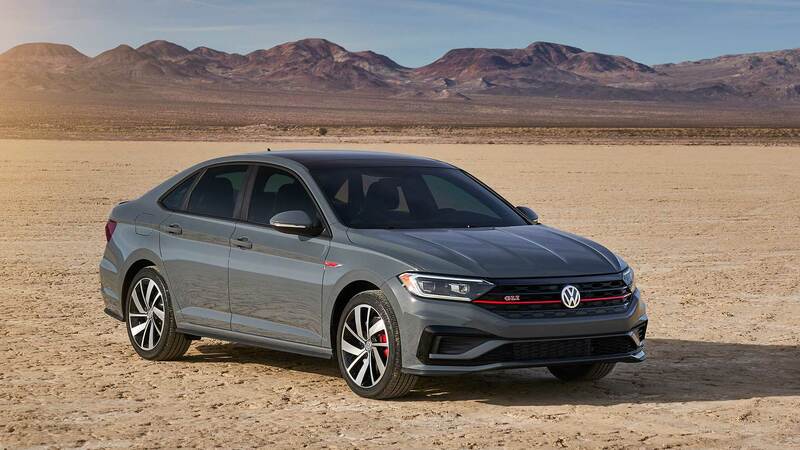 Looking at the details of the new 2019 Jetta GLI, it’s hard not to feel slightly hard done by. Volkswagen has worked hard to make its latest performance sedan standout, with it appearing much like the Audi S3 saloon from certain angles. With 228hp and 258lb-ft of torque, plus a standard six-speed manual gearbox and Volkswagen’s trick VAQ limited-slip differential, all the performance ingredients are there. The GLI also gains brakes from the Golf R, plus a set of distinctive alloy wheels. Volkswagen will even throw in LED lights, dual-zone climate control, Beats Audio, and even a six-year/72,000-miles warranty. Whilst pricing has not yet been announced for the GLI, the finished article is unlikely to be much above $32,000 (£25,000). 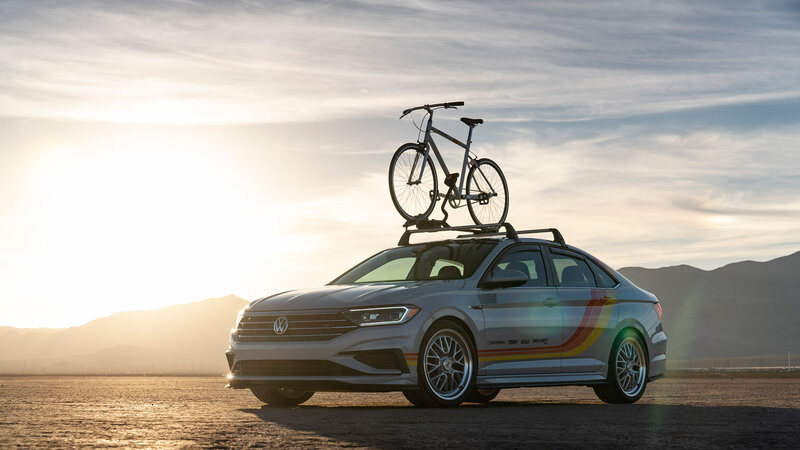 Even with the new seventh-generation Jetta only reaching showrooms in the second quarter of 2018, Volkswagen of America still managed to sell more than 90,000 of them in 2018. Although the US market is suffering the same lure of the crossover SUV, there is at least still some interest in sedans. It helps that the Jetta is a recognisable brand in itself in the US, whilst here it existed to many as “not a Golf” or “the one with a boot that isn’t the Passat” maybe. That lack of image is what doomed the Jetta, but also gives it a blank canvas to start afresh from. Given the current interest in 1990s nostalgia, maybe this is the perfect time to bring back the Jetta to Europe. Make it cheap, give it bold retro colour choices, and market it to millennial hipsters as the underground alternative to the SUVs everyone is buying. https://www.motoringresearch.com/wp-content/uploads/2019/02/Opinion-why-we-stopped-loving-the-Jetta-001.jpg 1080 1920 John Redfern https://www.motoringresearch.com/wp-content/uploads/2018/12/mr-top-motoring.svg John Redfern2019-02-12 12:08:442019-02-12 12:08:44Opinion: Were we wrong to fall out of love with the Volkswagen Jetta?